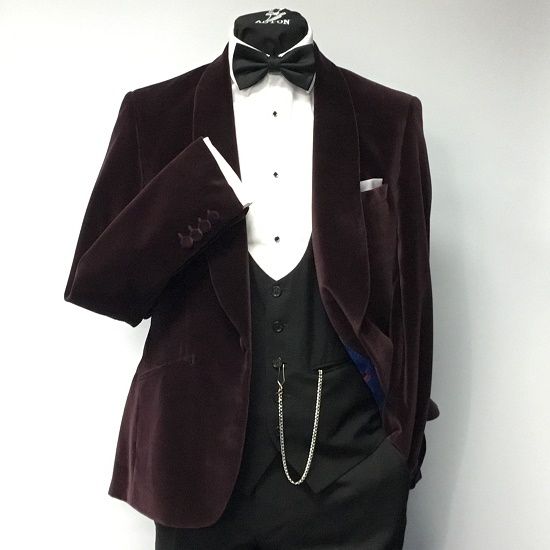 Bradwell Select is a rich burgundy slim fit velvet tuxedo jacket. 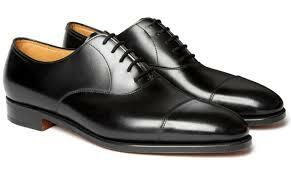 The Select range gives you a tux with an edge. This tux jacket features a slim shawl lapel, angled pockets, one-button fastening and side vents. It’s also finished with a luxurious blue and burgundy patterned lining. The trousers are our slim fit Dylan flat fronts with a buckle and strap adjuster and narrow ends. The Bradwell Select tuxedo comes complete with cotton dress-shirt with studs, cufflinks, matching bow-tie and black evening waistcoat.